Your handrails are only as good as their mounts and internal connectors. Look for high-quality, durable connectors with collars as well as reliable mounts. 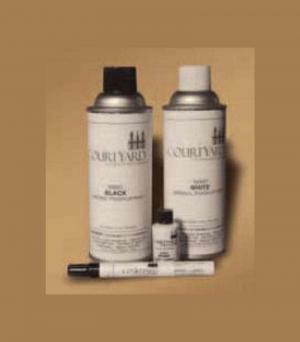 If possible, purchase these products from the same company that supplies your handrail system for consistency. 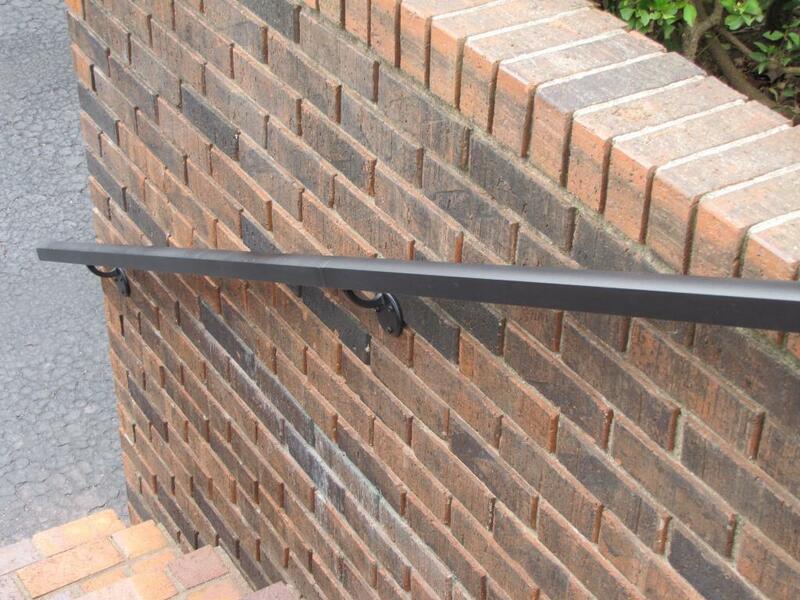 If you’re struggling to find mounts that match the color of your handrail, work with a company that offers several different options of powder-coated aluminum colors. In addition, look for a low-maintenance material like aluminum, which will maintain its strength over time and won’t rust. 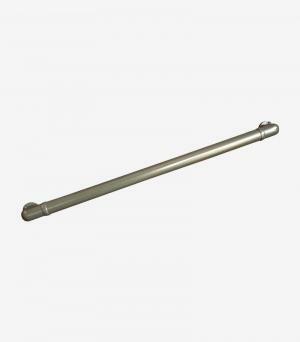 You may be interested in Aluminum Handrail Direct’s CHR Internal Connector & Collar. 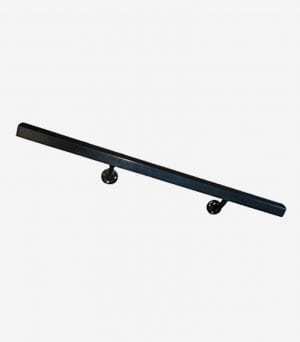 Made of powder-coated aluminum, it can securely attach two lengths of handrail together. And if you select an AHR handrail system, check out the AHR Connector. 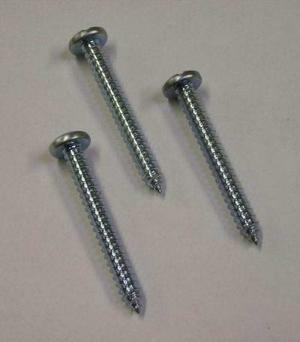 Once you purchase the required parts, you can get to work or schedule the project with your contractor. 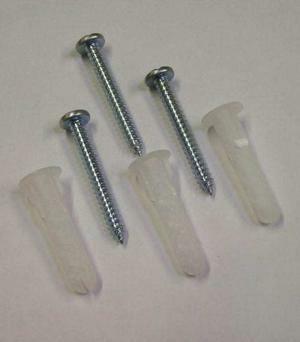 Insert the connector into one piece of the railing, up to the screw. Slide the collar over the other length of railing. Push that piece of railing over the other end of the connector. Push the two lengths of railing together. The collar will hide the seam. Once the extension is complete, you can install the mount to support the lengthened handrail. As you plan the length of your handrail and prepare to combine two pieces of railing, you will need to review all applicable building codes to ensure compliance. These will vary depending on whether it is a residential or commercial project. Every little detail matters when it comes to designing a structure that meets the Americans with Disabilities Act (ADA) building codes, especially since these codes evolve over time. According to the most recent ADA standards update, ramps and curb ramps with handrails are required along handicap-accessible routes when there are changes in ground level greater than half an inch, and they must span the entire stretch of handrail. You’ll need to install railings along accessible routes with slopes steeper than five percent. In order to meet ADA standards, your building’s handrails must extend one tread horizontally from the bottom step. In addition, ADA standards require stair rails to extend horizontally by one foot past the top tread. For this reason, it’s often necessary to extend a handrail when complying with ADA guidelines. ADA codes aren’t the only codes with which your handrail may need to comply. The International Residential Code (IRC) and the International Building Code (IBC) are also very important. Do you still have questions about how to extend a handrail? Contact Aluminum Handrail Direct for assistance. We offer high-quality, maintenance-free aluminum handrails and accessories, and we would be happy to help you understand how to install our products. With more than 15 years of experience in the industry, we can help you choose the right railings for your application. We’ll even ship your handrails directly to you to make your building process as easy as possible. For more information, give us a call at 417-409-3179.